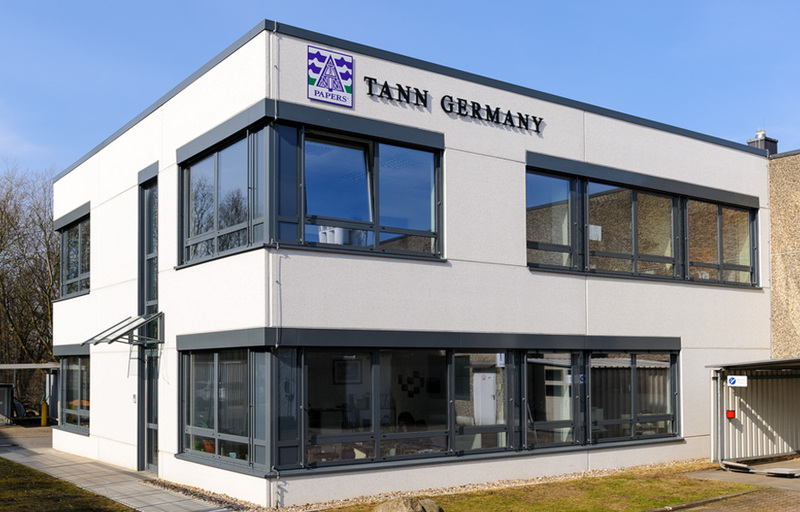 TANN GERMANY is a printing and converting company located in Glinde near Hamburg. It serves international markets with speciality flexible packaging such as tear tape and security solutions as well as customized solutions for various narrow stripe applications. TANN GERMANY is a truly global operation. We understand that all our customers require the same high level of service and support - irrespective of where they are located. We offer our clients a service at an international level which guarantees comprehensive support and strengthens our partnership in the long run. They profit from our global orientation and our direct local presence through the TANN GROUP’s worldwide operational footprint. The company management’s long-term aim is to sustain a perfect combination of highly qualified technical experts and the latest technology, which provides, amongst other things, the basis for our intense and strong service and support competence. A member of TANN GROUP. TANN GROUP, an Austrian-based company, is a world leader in its core competence area of developing, converting and distributing tipping paper. The company has successfully operated for more than 50 years. Its global network and close cooperation between its eight affiliates ensures worldwide service and support. As a group of companies the TANN GROUP is uniquely flexibility in terms of contingency and knows that top quality is the minimum standard for discerning customers. The group’s administrative headquarters are located in Traun, Upper Austria, and the Trierenberg family is the sole owner. 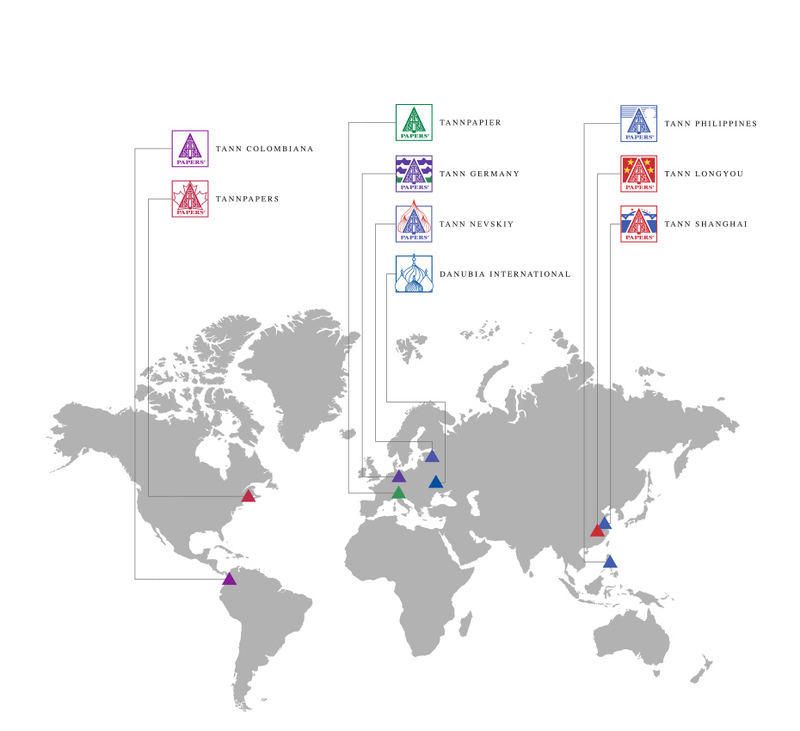 The group comprises of companies around the world with about 1,100 employees. Continuous innovation and technological capabilities are the key success factors that allow the TANN GROUP to meet their customers' demands and to identify and satisfy their current and future market requirements. For this reason, the company’s product development strategy is based on a performance-oriented innovation process that supports the high-quality industrial implementation of customer requests. TANN RESEARCH, the in-house research and development centre, is characterized by a high degree of innovation. Only the most advanced technological standards enable the delivery of even more sophisticated products and solutions with all the know-how required for an industry mindful of its responsibilities.